Politics is the study of how the mechanics of government work and how competing ideas affect the decisions made in our interest. For example, we study the ideas of the main political parties as well as looking at the importance of parliament within the political system. What makes a good Politics student? A good Politics student is someone who has strong interest in current affairs and has a desire to further that knowledge. You will be interested in the fundamental choices that are made which shape our society. You may have a particular interest in a certain area (e.g. law and order, environment, health, the economy). You will also enjoy putting your own views forward and being challenged by those who disagree. What can I expect to learn in Politics? 2. Optional Political Ideas: feminism. US Politics: the US Constitution and federalism, US congress, US presidency, US Supreme Court, democracy and participation, civil rights. Where could Politics take me? If you choose to study Politics at TBSHS you will find a wide variety of extra-curricular activities available. 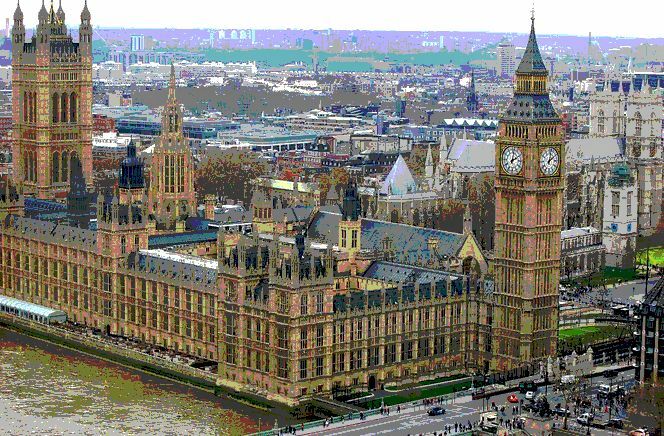 These include a trip to New York, visits to Central London in order to hear a wide variety of speakers during a one-day conference, participation in the Model United Nations and a visit to the Houses of Parliament. A wide variety of career opportunities are available to those who study Politics at a higher level. A degree in Politics will allow you to seek employment in a range of politically related environments including the Civil Service, Local Government, the European Commission or working for a political party, pressure group or think tank. Politics is a highly attractive qualification for entering education to teach core subjects such as Citizenship at primary and secondary level or Politics at A-Level. A popular route for Politics graduates is to work for the print or broadcast media. However, a degree in Politics does not exclude you from pursuing a career that is not directly related to what you have studied. The study of Politics will allow you to acquire a range of key skills and attributes that will be highly prized by employers in management, marketing, public relations, retail, accountancy or banking.